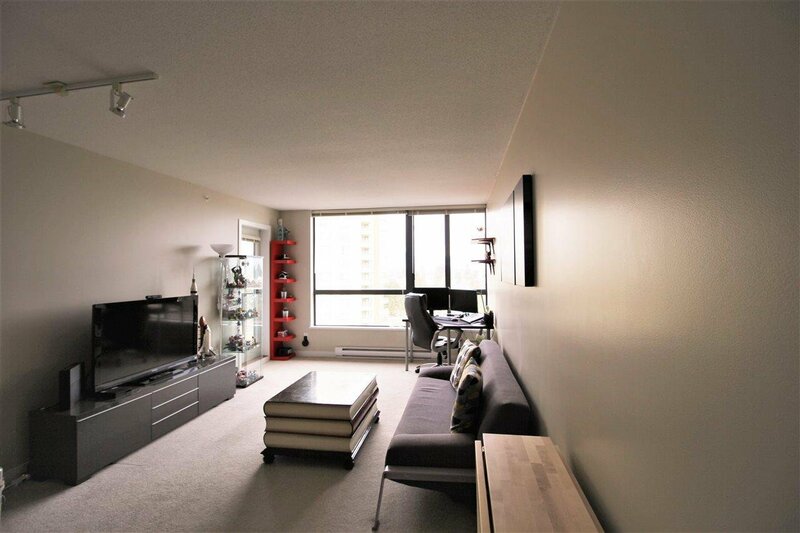 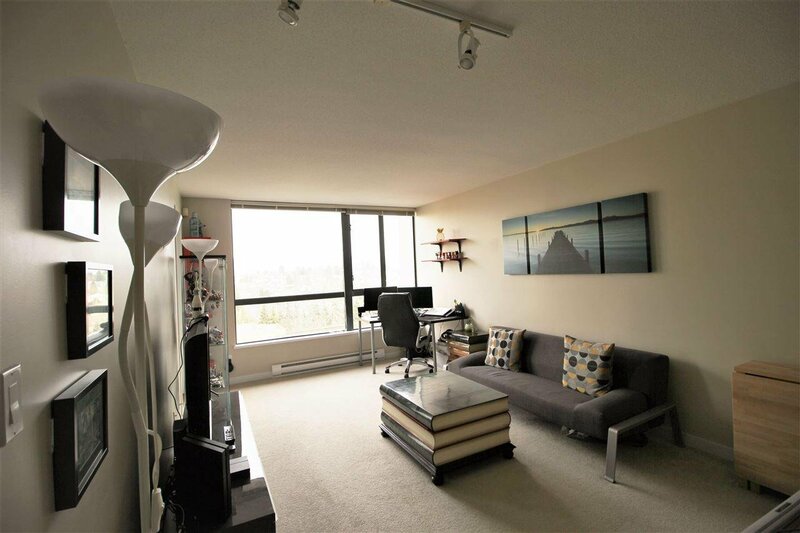 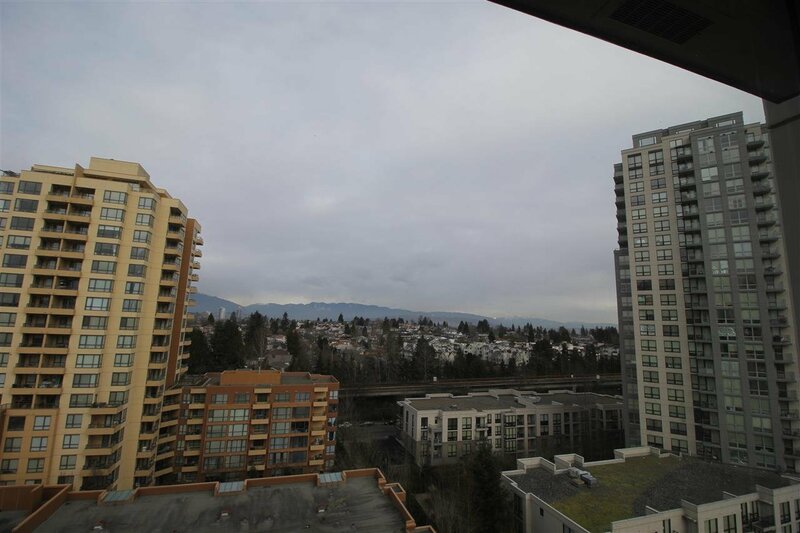 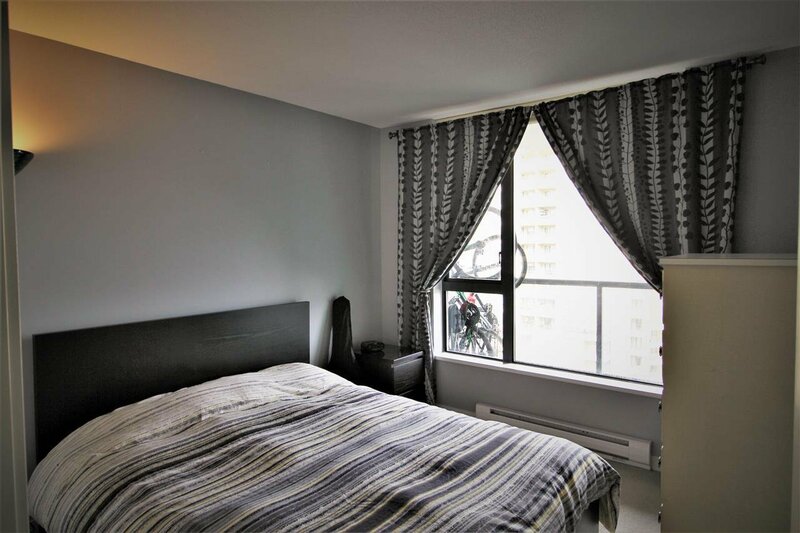 Centrally located in the heart of Collingwood Village, steps to Skytrain & Transit for easy access to downtown, Metrotown, and Central City (Surrey). 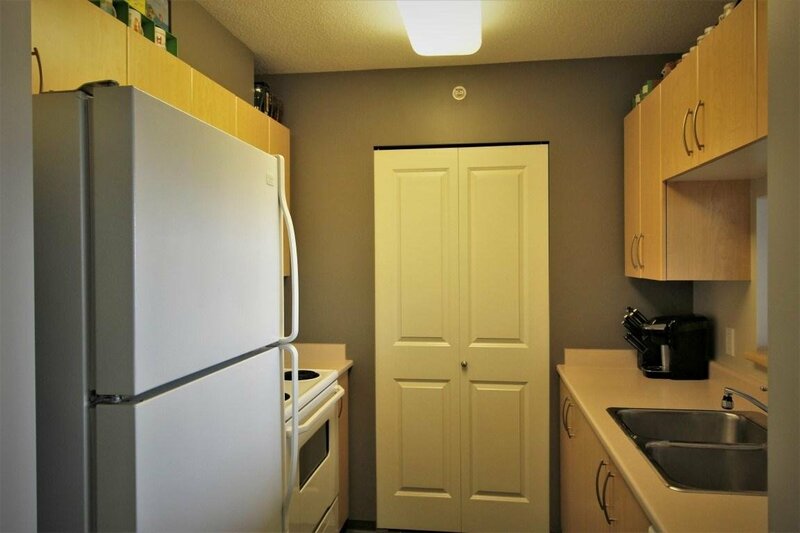 Best Value 1 Bedroom Concrete Hi-Rise Built By BOSA. 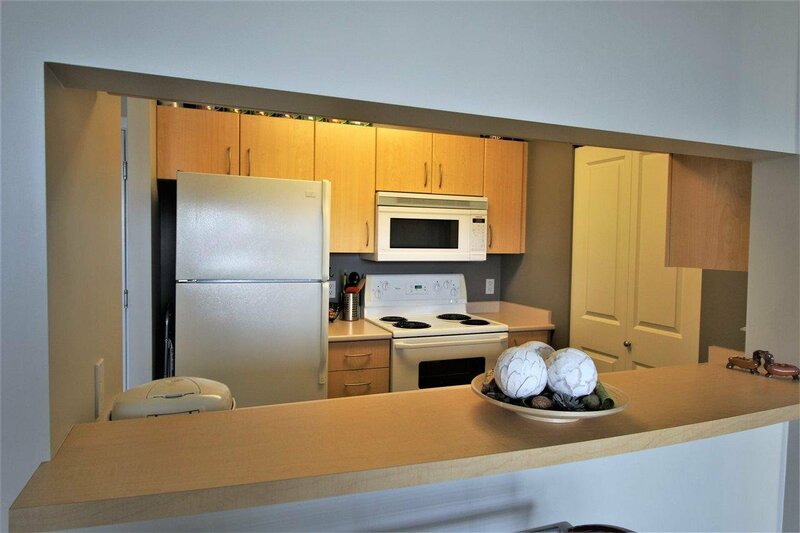 Good sized semi-open Kitchen & Breakfast Bar along with insuite laundry, secure parking and 1 storage locker. 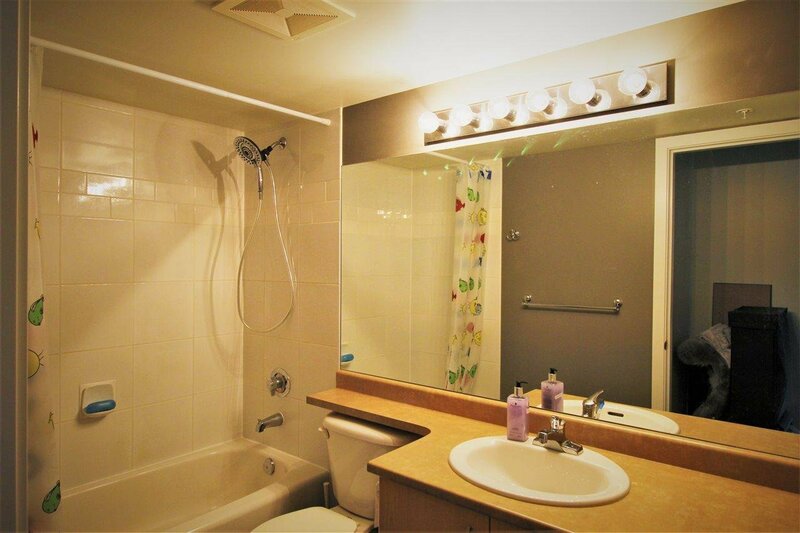 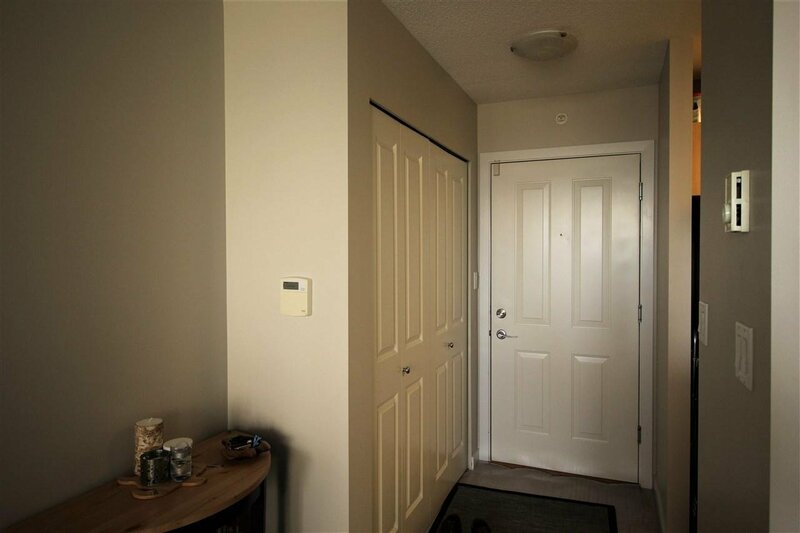 Well maintained Building with Pro-Active Strata and Low Strata fees.